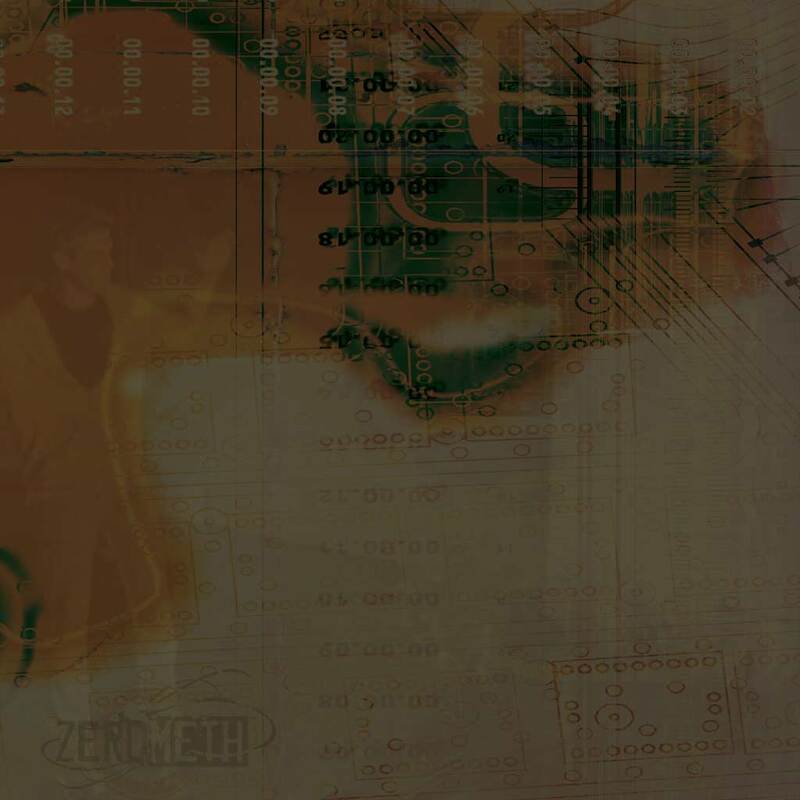 To join the ZEROMETH campaign, simply provide the information requested below and submit. We welcome individuals, organizations and other groups concerned about the growing Meth problem. Have you ever seen the ZEROMETH ad campaign? Do you know what meth is? Do you know how meth is made? Do you know how people use meth? Do you know what meth does to you? Have you ever seen meth? Have your parents or friends ever talked to you about meth? Do you know of anyone who has ever tried meth? If someone you knew was doing meth, would you be surprised? If someone offered you meth, would you try it? Do you think meth is a problem in Alabama?